So… this weekend has been interesante so far. I walked into my NEW apartment last night to spiders- like legit God-created spiders and I felt a panic attack coming on. I rushed to Walmart with my head scarf still on. Yep, fear took away the shame and I grabbed the one and only bottle of Raid that I could find! I then spent an hr spraying down my apartment but could not sleep a wink. Fast forward… out of paranoia I desired intensely to wash my bedding but then realized that I didn’t have a washer or dryer, so… I pack things up and head to my parentals place which is two hours away for peace of mind. Then I end up stopping by Walmart and once again my plans are derailed and I am delayed in leaving town. Again. You know what? 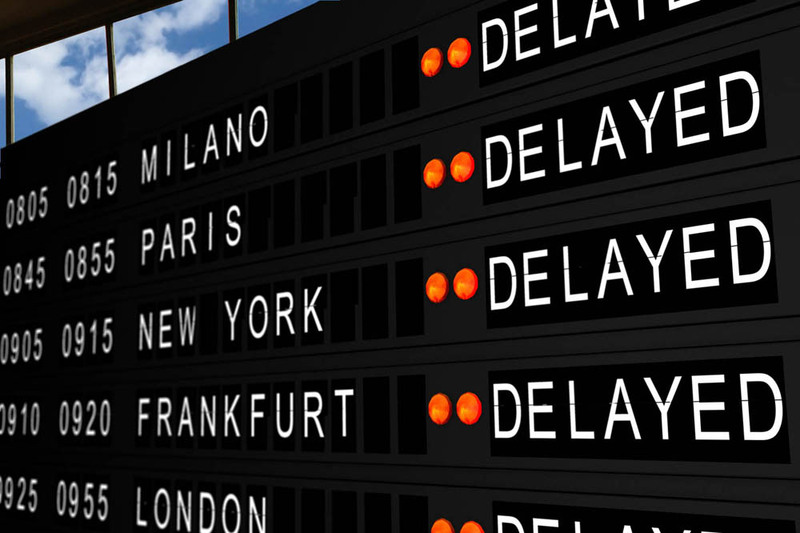 Maybe delay is not always a bad thing, you know maybe it’s God’s way of orchestrating his will. This delay though annoying in my mind was a perfect vehicle to me seeing an old friend, meeting a new one and getting an opportunity to share some resources to one in need. This weekend is about engaging culture and remembering the one, I believe the Father delayed and derailed my plans to do just that! All things work together for our good, even the annoying things and inconvenient things. Everything is working for our good!